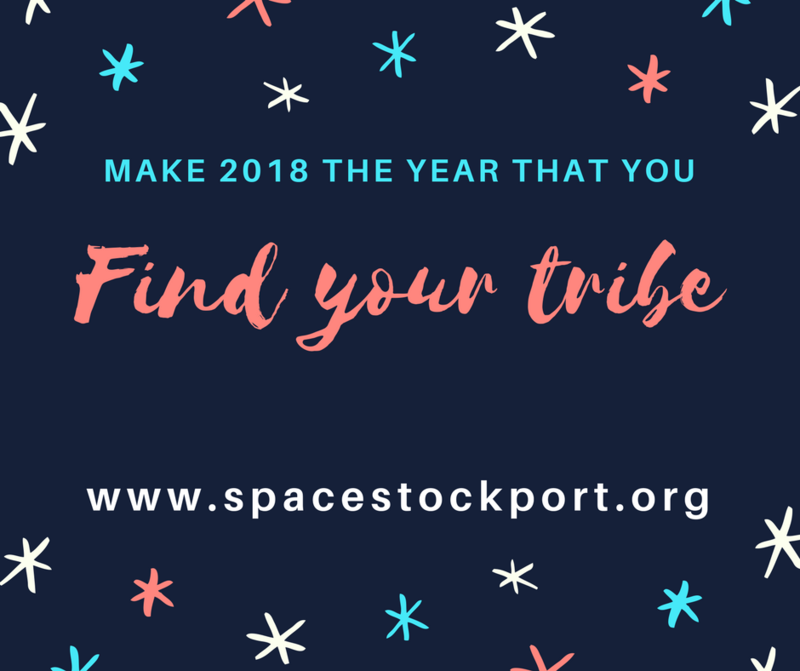 SPACE Stockport is a support group for parents and carers of children with Attention Deficit Hyperactivity Disorder (ADHD) and associated conditions. The meetings are an opportunity to talk to other parents who face the same challenges in a relaxed and informal way. Our official name is actually S.P.A.C.E. an acronym of Stockport Parents of ADHD Children in Education, but that’s difficult to remember so we’re generally referred to as SPACE. We are a registered children’s charity and there is no charge for parents or carers to attend our monthly meet ups, join our online community or attend guest presentations. We are a group of parents from Stockport who all have children with ADHD and meet on a monthly basis at local coffee shop Funky Monkey Coffee Company in Davenport, Stockport. The committee members are all local parents, who have children with ADHD. Our meetings are an opportunity to talk to other parents who face the same challenges in a relaxed and informal way. There is a lot of misinformation about ADHD which can be confusing, especially for those with a recent diagnosis. Here at SPACE we seek to find out accurate information and share it with other parents. We have established links with a number of local organisations that offer useful services. SPACE has always been ran by parents for parents. To find out more about the team behind SPACE Stockport visit our Meet The Team page.